Provide comfort for the family of Carol Perez with a meaningful gesture of sympathy. Carol Rita Perez, 86, of Waco, Texas passed away Friday, March 15, 2019, peacefully surrounded by her loving family. Carol was born on March 2, 1933 in Elgin, Illinois to Howard and Rose (McHugh) Young. The family moved to Waco, she attended Waco schools and graduated from Waco High School. She married and had eight children. She enjoyed working at K W T X for over 25 years, and got to meet many celebrities. She participated in many contests and even won a cruise. Her favorite things to do were to shop, visit casinos, garage sales, and loved to eat out, as well as share good times with her friends, everyone knew her by her hats, glittery attire and sparkling personality. She loved to go listen to her latino music. She is preceded in death by her parents, husband, and daughter, Carmen Flores Lopez. Carol is survived by her loving children; Howard Faulkner, Tempest R. Beaman, John Anthony Faulkner, Placido Jasso, Jr., Daniel Jasso, Nancy Hill and husband Ray, and Kathleen Delvalle; 12 grandchildren and 20 great grandchildren. And many friends. To send flowers in memory of Carol Perez, please visit our Heartfelt Sympathies Store. Jo Ann Aleman sent flowers to the family of Carol Perez. Our thoughts and prayers are with you all during this time. I am so sorry for your great loss. 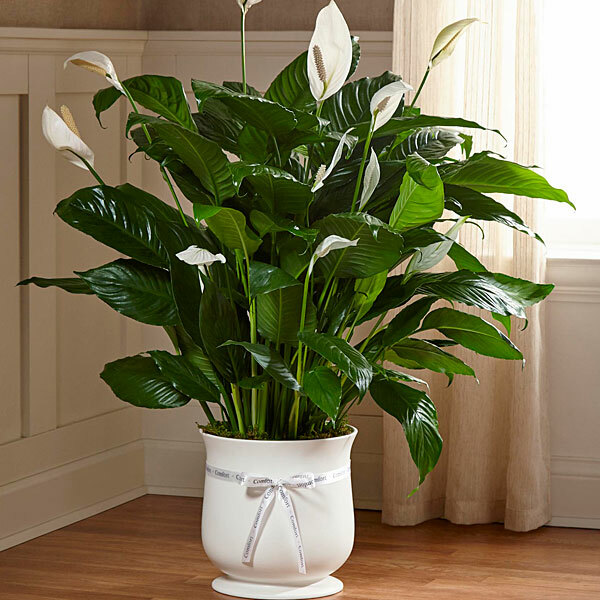 Jo Ann Aleman purchased the The FTD Comfort Planter for the family of Carol Perez.